Despite the Pound falling in value by more than 10% since June's Brexit vote, ClubstoHire.com is offering travelling golfers from the UK a respite by freezing its prices on rented golf club sets. 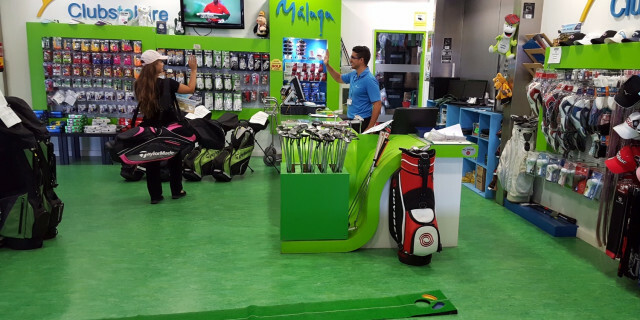 The Dublin-based rental firm continues to offer UK customers sets of the latest clubs on the market from between £32 and £55 per week at locations around the world, including the US, Thailand, South Africa and countries across the Mediterranean. ClubstoHire has grown its customer base in the UK over the past year to represent nearly 50% of all bookings and the company is on target to serve up to 40,000 British golfers by the end of this year. ClubstoHire.com currently services 23 locations in 10 countries including: Spain - Alicante, Costa Dorada, Girona, Gran Canaria , Malaga, Murcia, Palma (Majorca) & Tenerife; Portugal – Faro, Lisbon & Madeira; Cyprus – Paphos; Morocco – Marrakesh; Turkey – Belek; South Africa – Cape Town; Thailand – Bangkok, Pattaya & Phuket; United States – Orlando, Florida & Scottsdale, Arizona; UK & Ireland – Cork, Dublin & Edinburgh. For more information, please visit www.ClubstoHire.com.